I hope you have a very Happy Valentine’s Day! Romance writers especially like Valentine’s Day. I hope you’ll download one of my books for your romantic Valentine’s Day reading! The last time I went to visit my parents, they gave me a cookie made by one of my mom’s friends. It was so delicious, I had to share it with you! My mom’s friend got this recipe from another friend who got it off allrecipes.com. 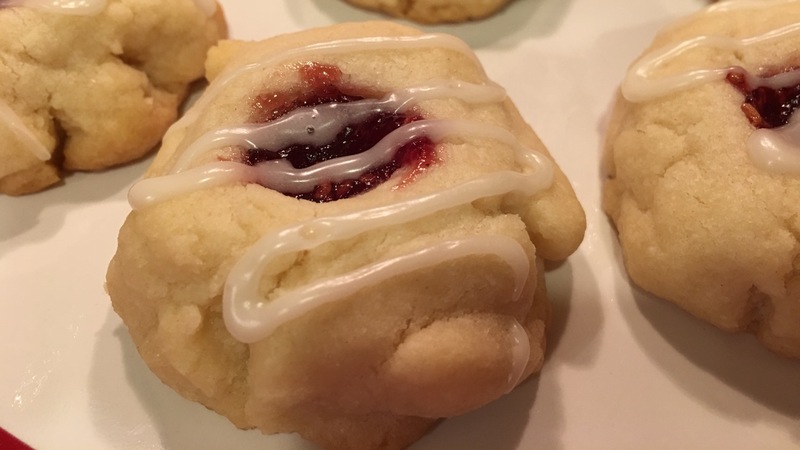 I made these cookies last night, and I can’t stop eating them! I think I’d better give them away for Valentine’s Day, or my waistline will soon expand! 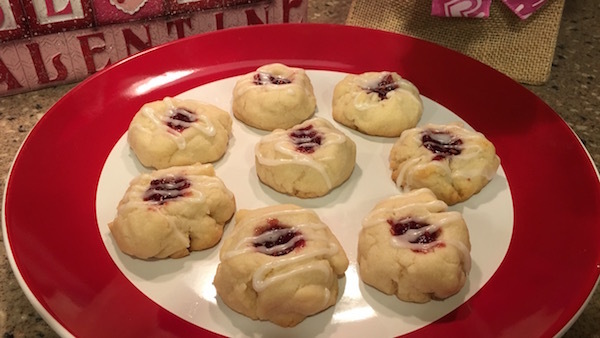 This is an especially easy recipe because the cookies themselves only call for 5 ingredients. Cream the butter and sugar together. Then add almond extract and flour. I use my trusty Kitchenaid for stuff like this. It’s so much easier. 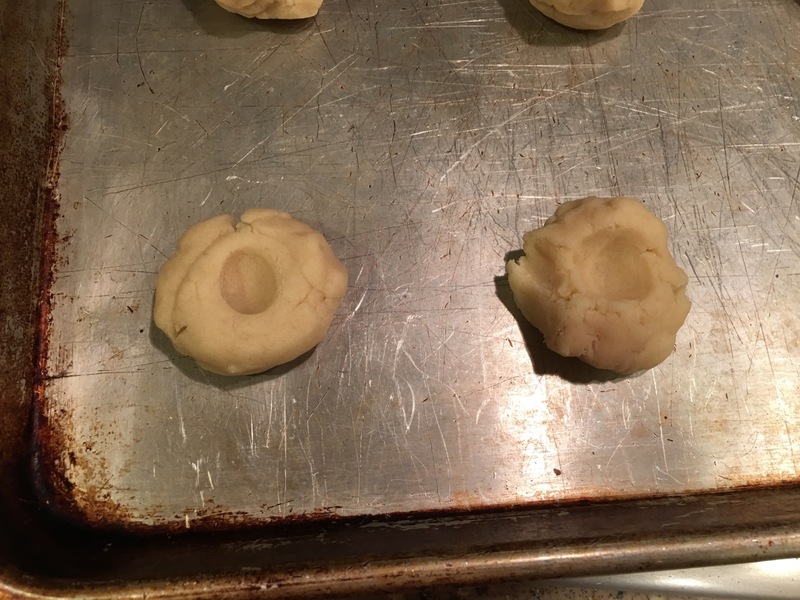 These are the cookies rolled into balls on the cookie sheet. 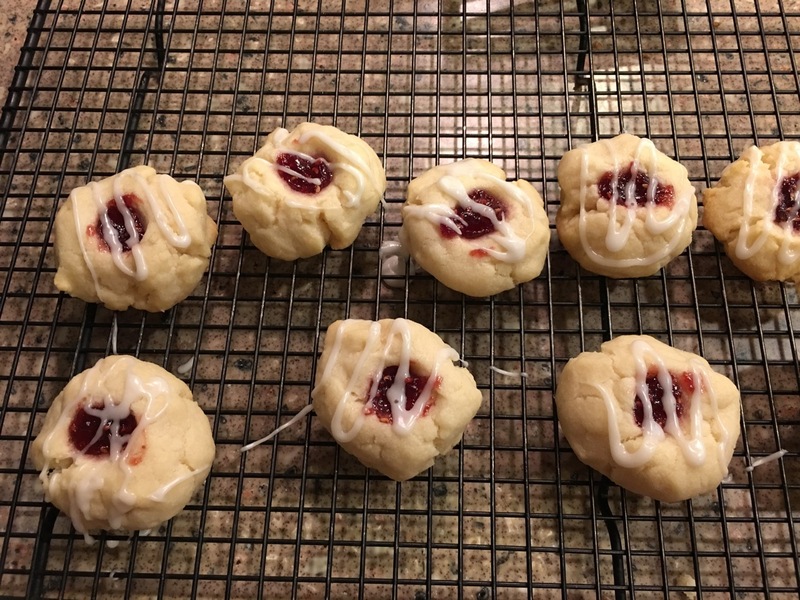 Use your thumb and make the thumbprint deep–because you’ll want to add a lot of jam. 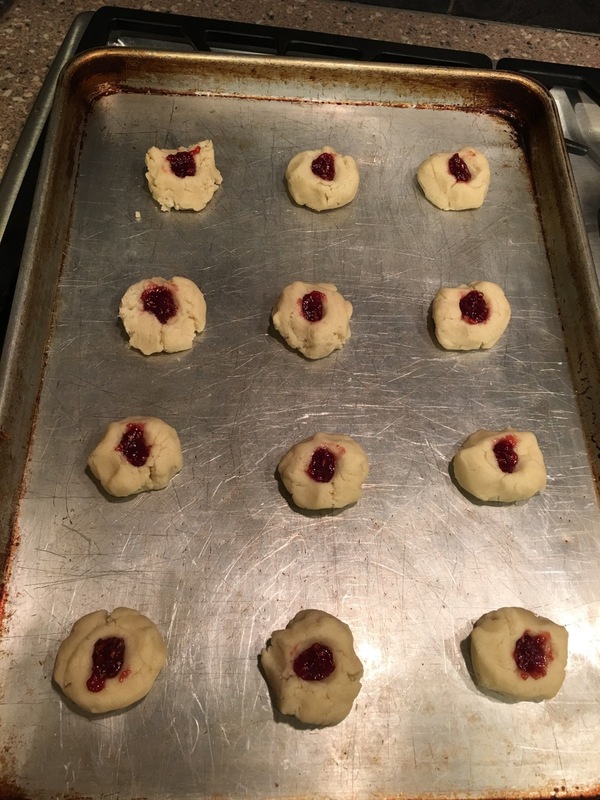 This is what the cookies look like right before they go into the oven. Drizzle glaze over the top. These cookies are so easy and delicious. 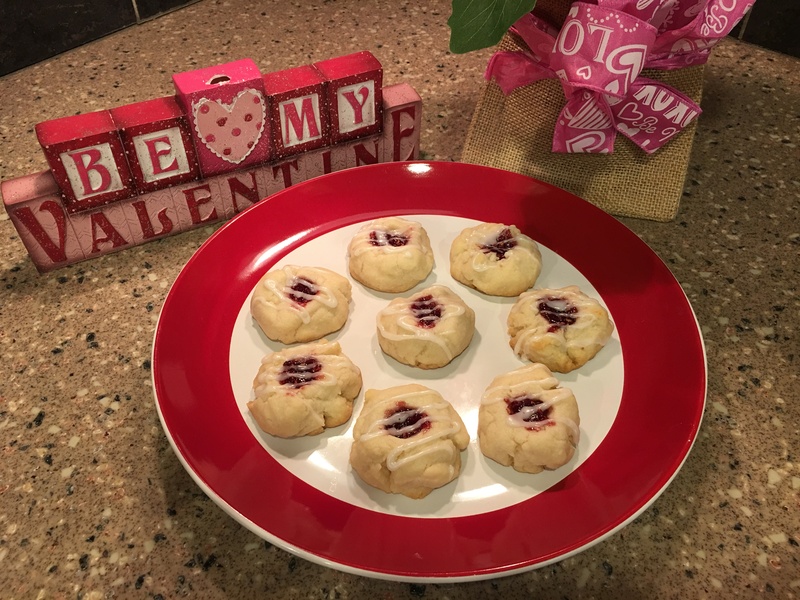 The perfect treat for your sweetheart! 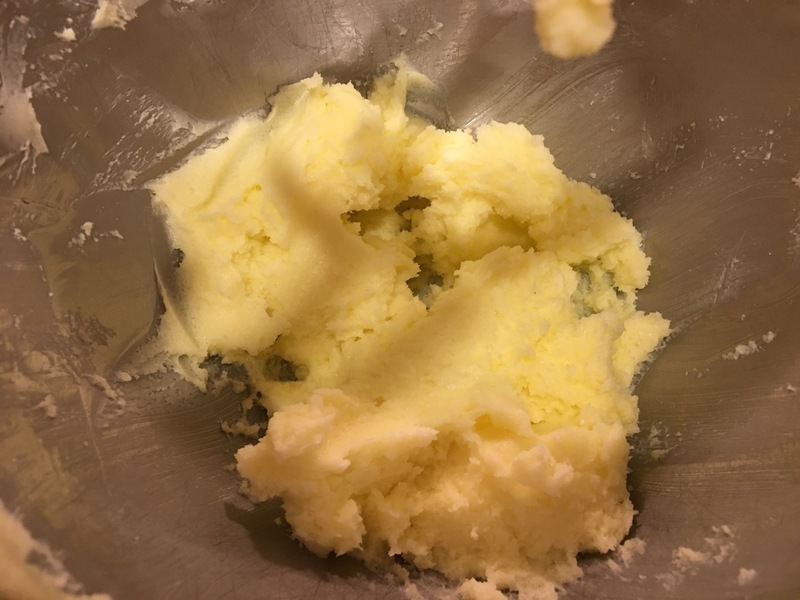 In a medium bowl, cream butter and sugar until smooth. 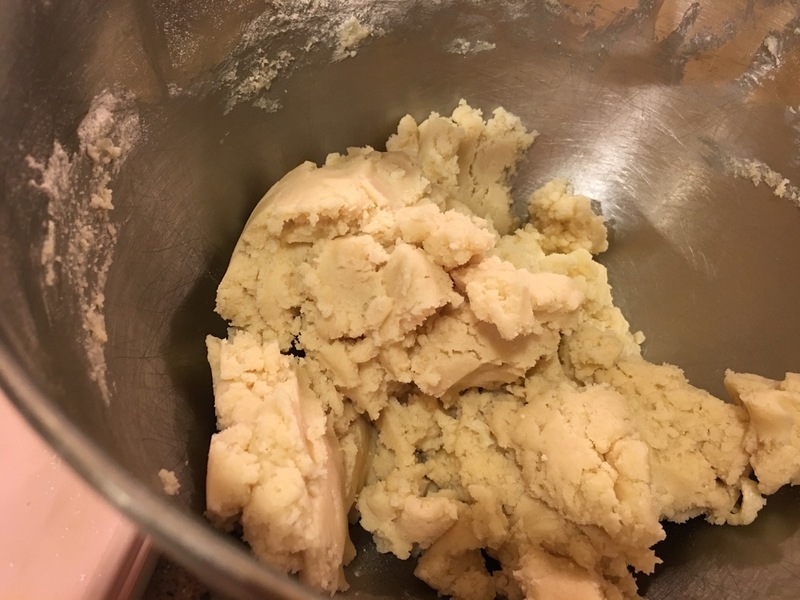 Mix in flour until dough comes together. 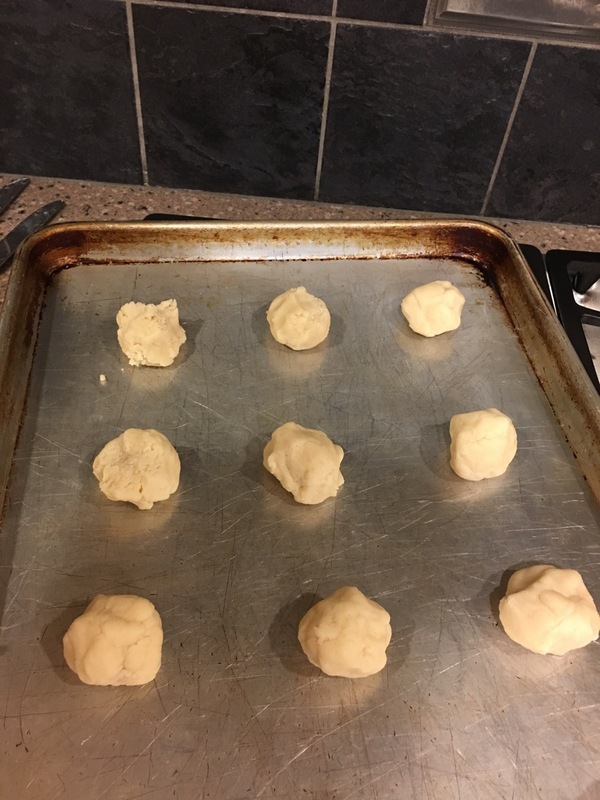 Roll dough into 1 1/2 inch balls and place on cookie sheet. 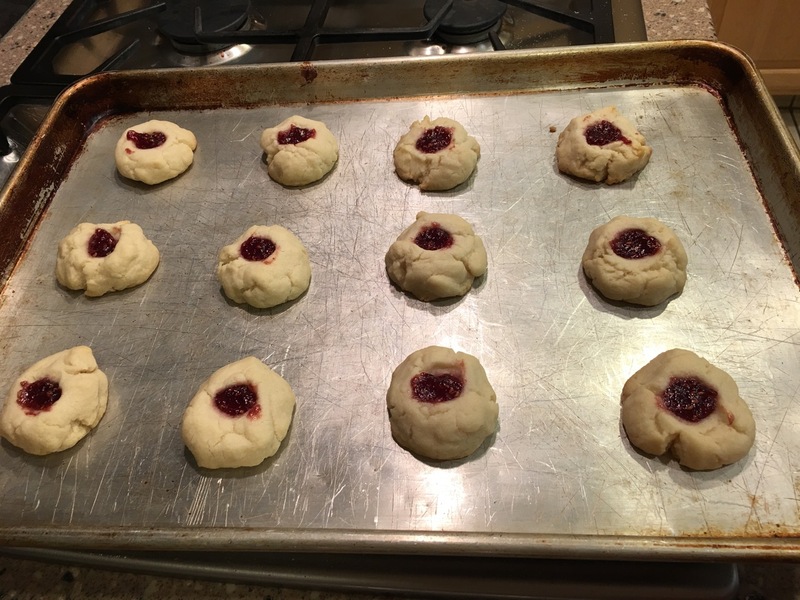 Make a small hole in the center of each ball using your thumb and fill it with jam. Bake for 14 to 18 minutes or until lightly browned. Do not overbake. Let cool in the cookie sheet for one minute. 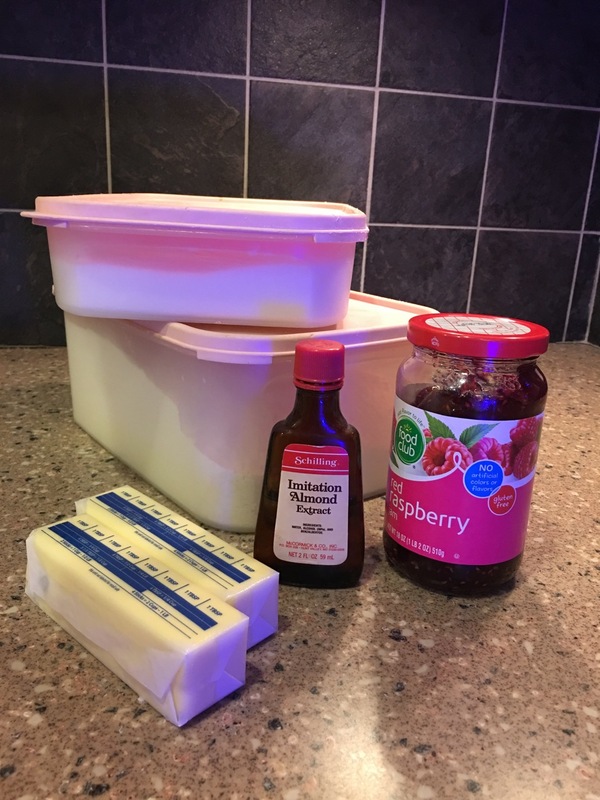 In a medium bowl, mix together the glaze ingredients until smooth. Drizzle lightly over warm cookies. Breakfast dessert? ROFL Did you just make that up? I bet you skipped the breakfast part too! 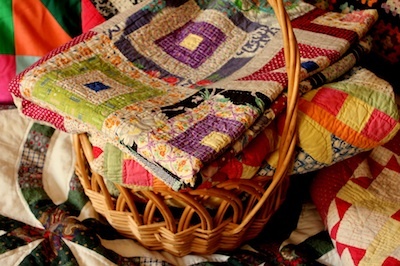 These look wonderful…Going to make them tomorrow…Yummy! Thank you, Megan. They are so good.